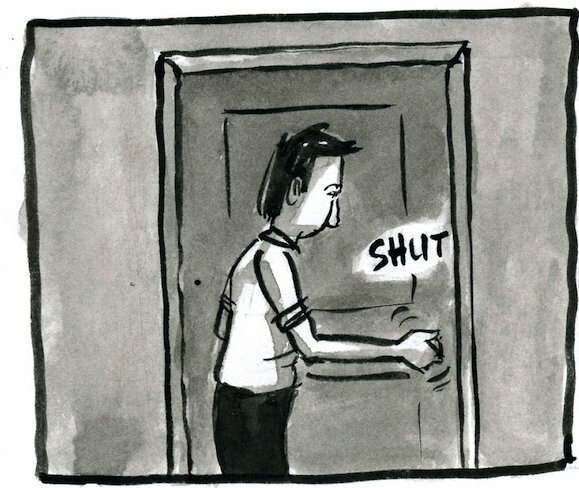 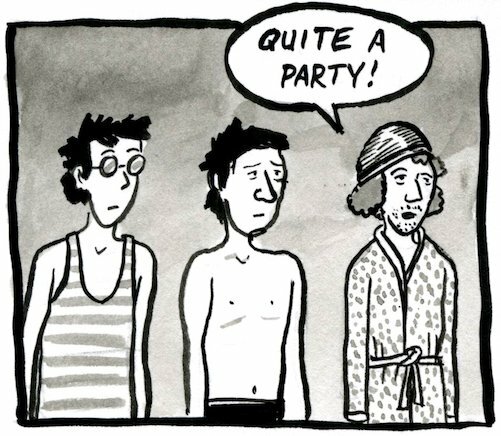 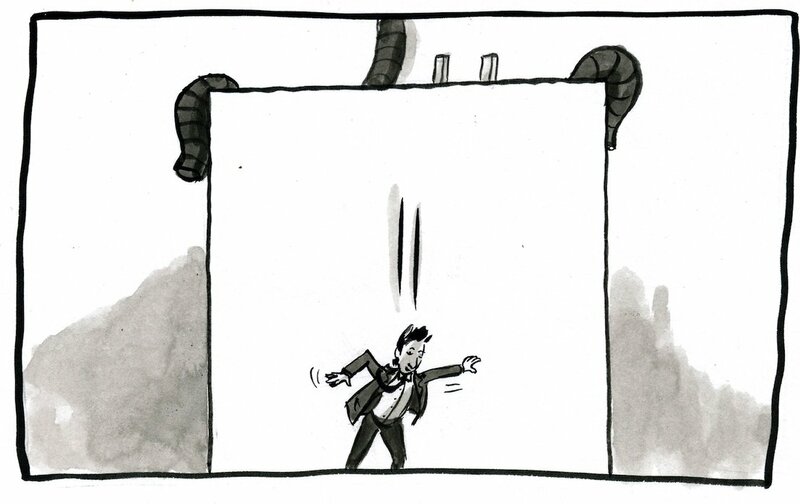 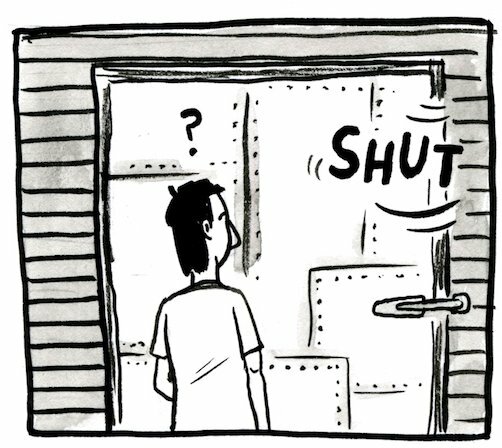 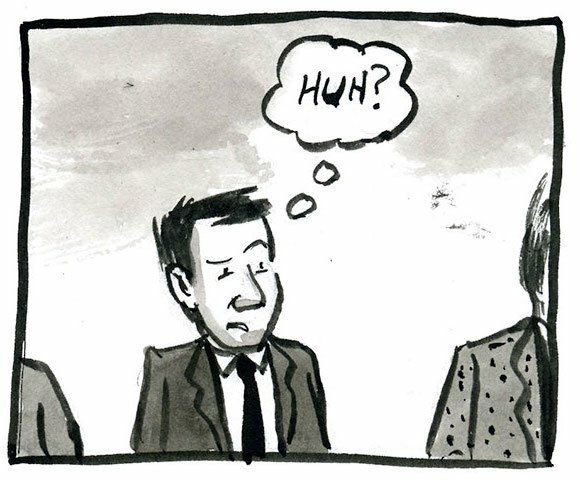 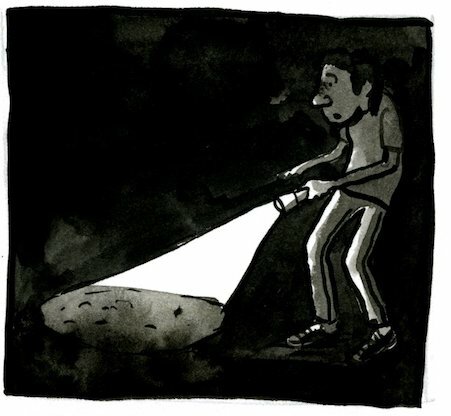 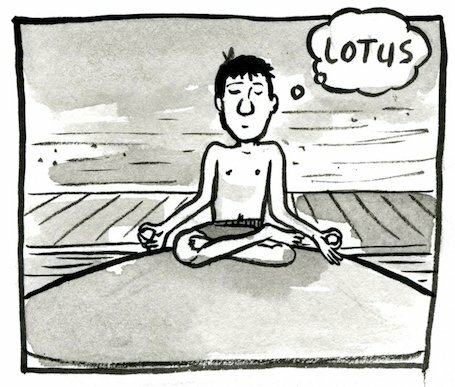 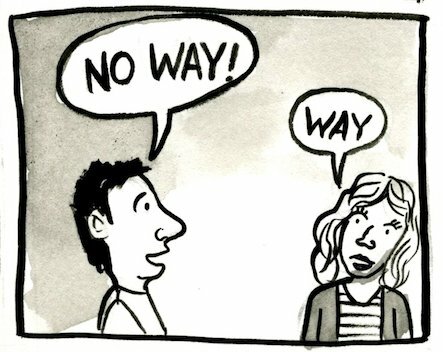 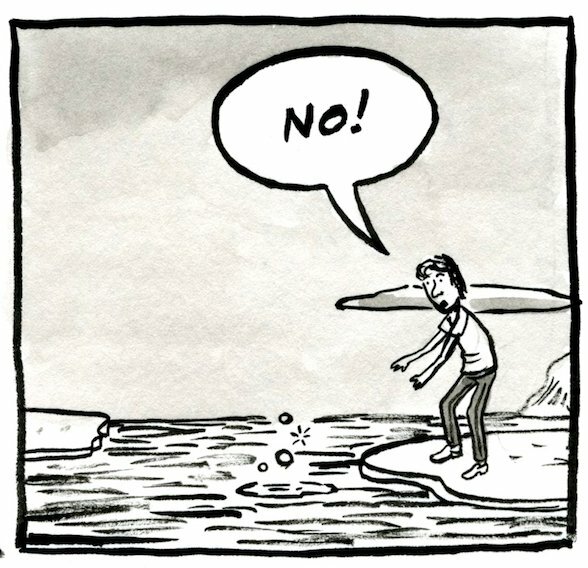 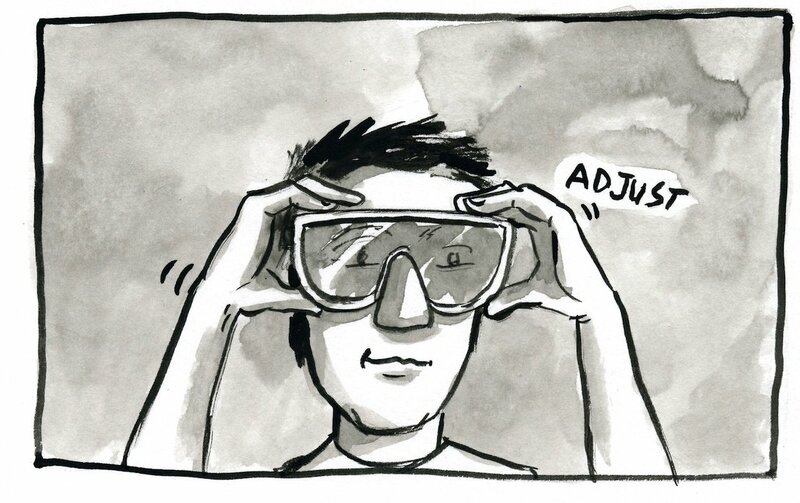 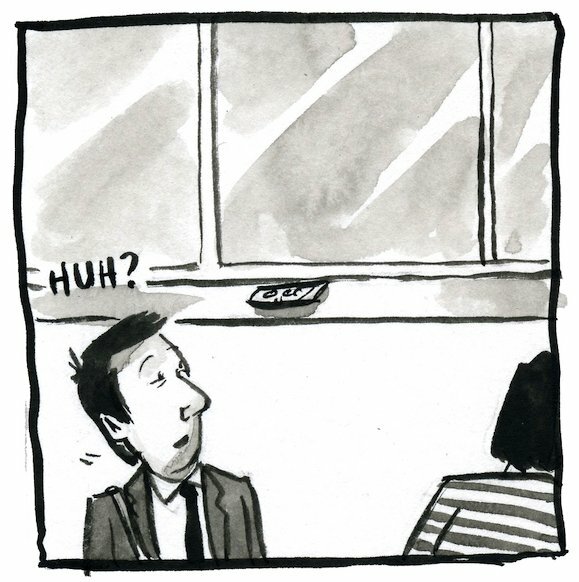 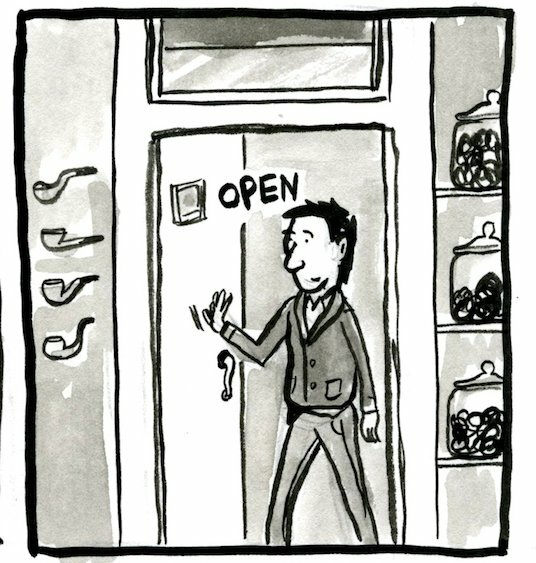 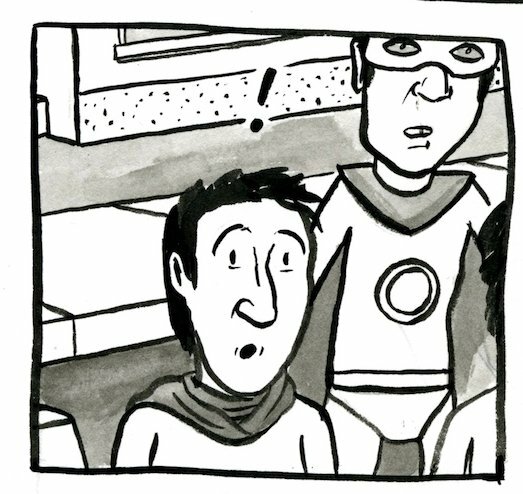 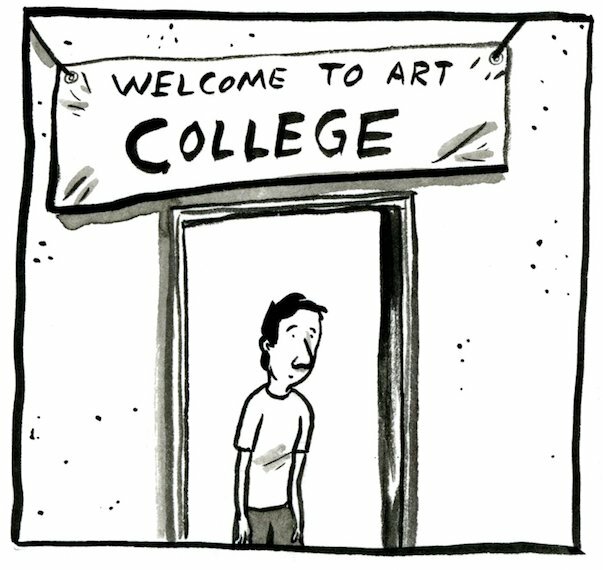 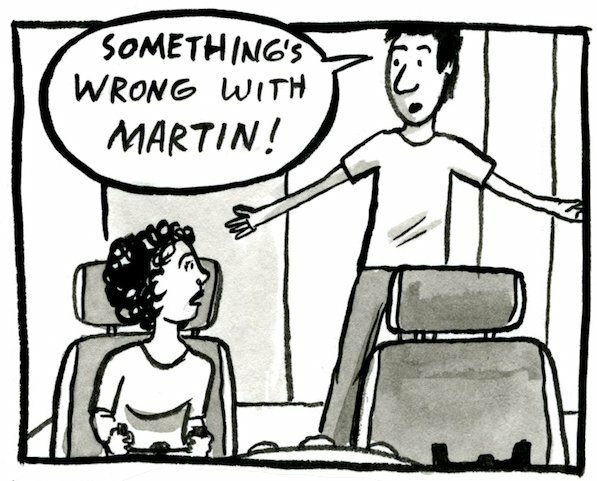 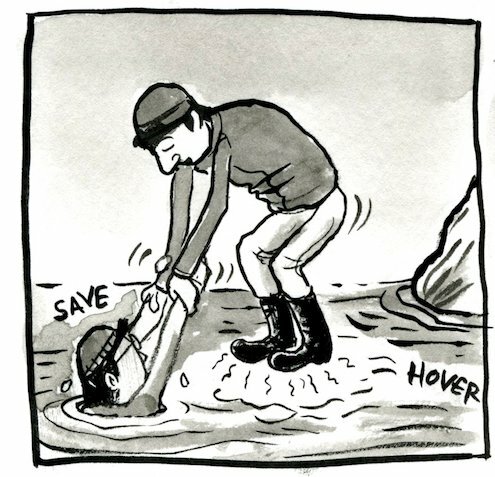 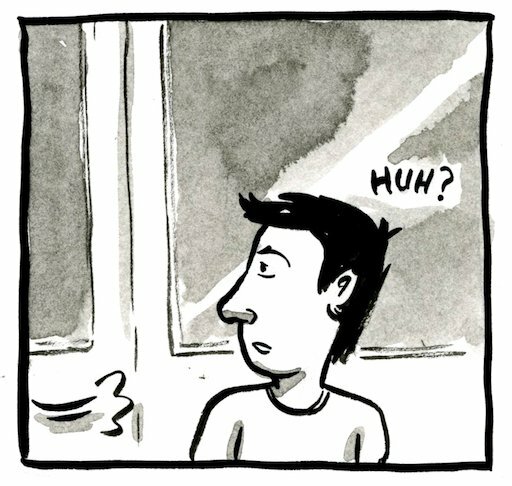 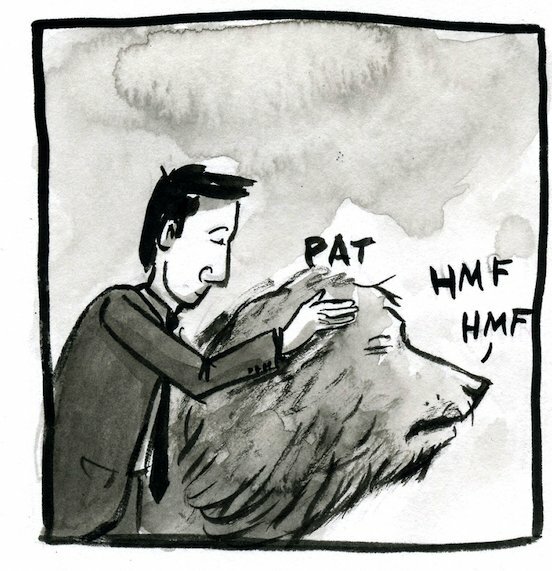 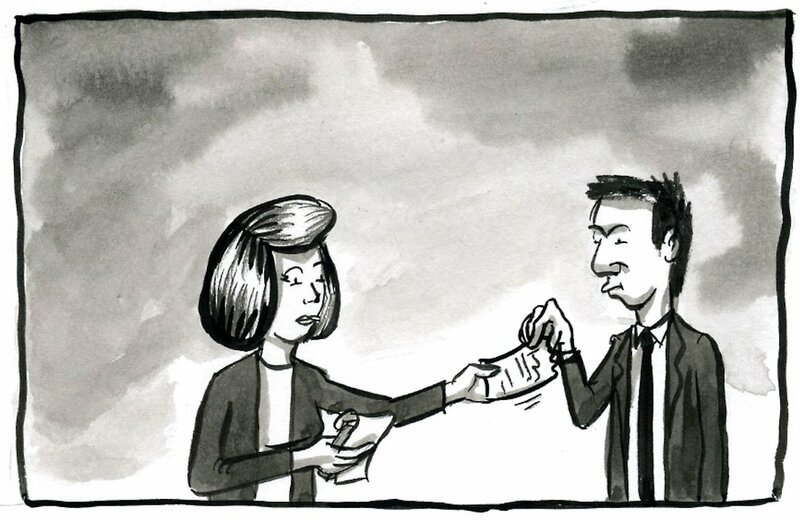 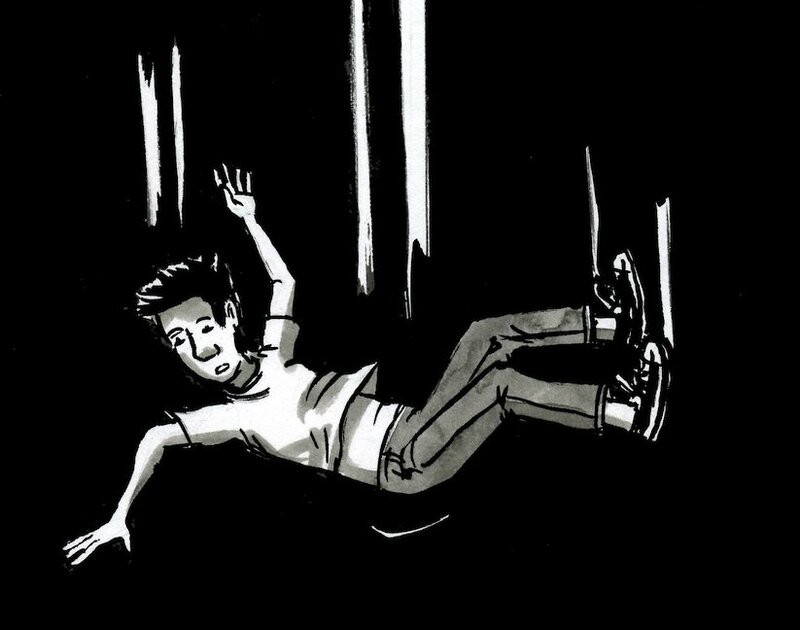 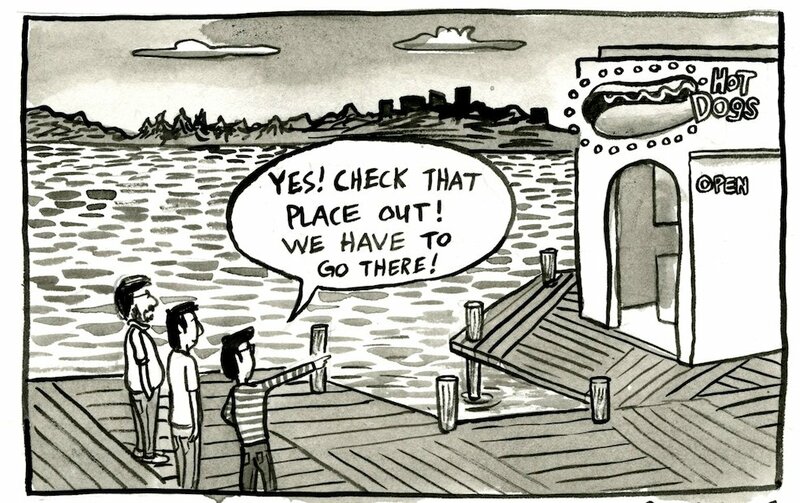 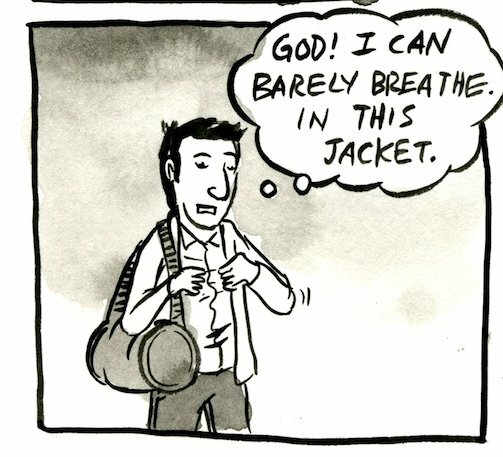 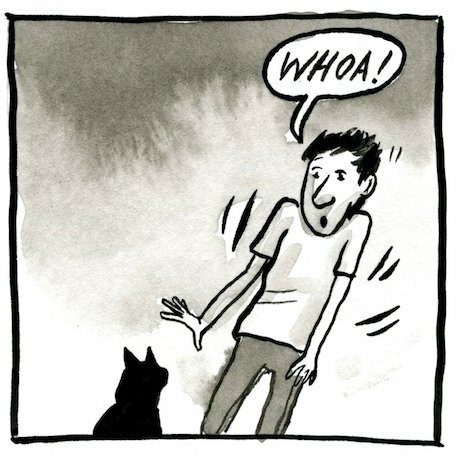 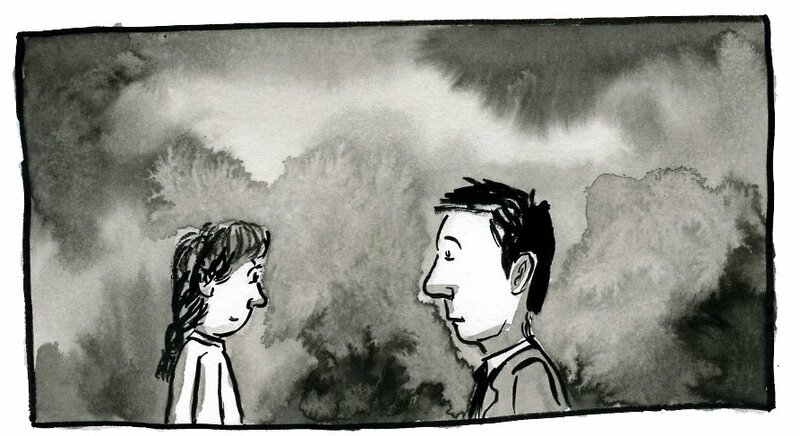 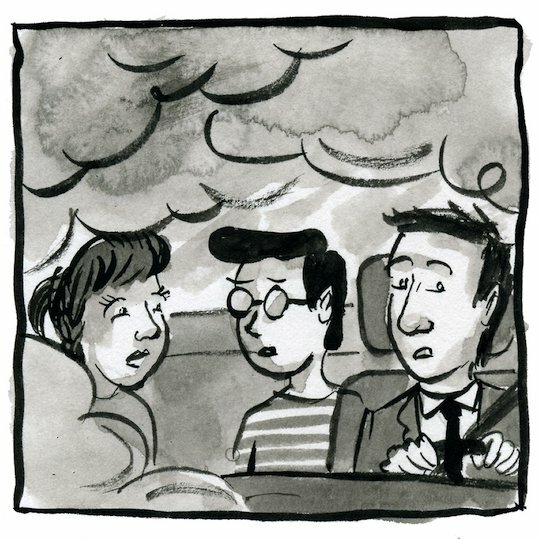 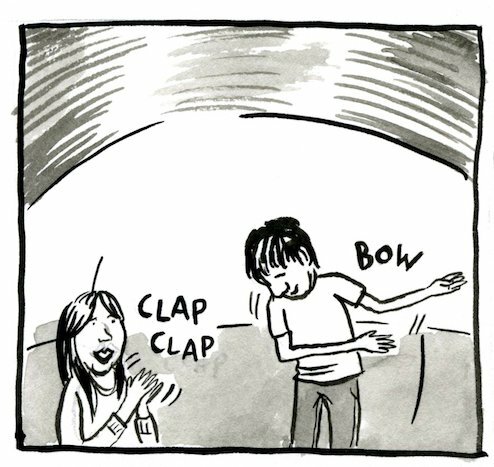 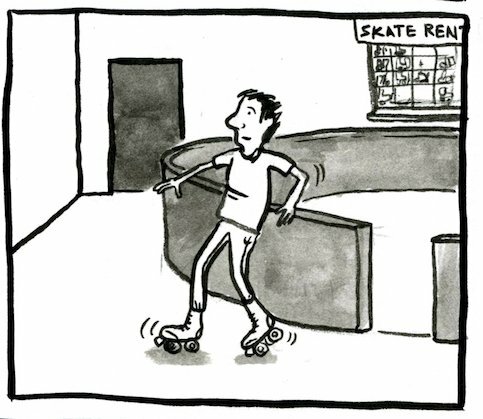 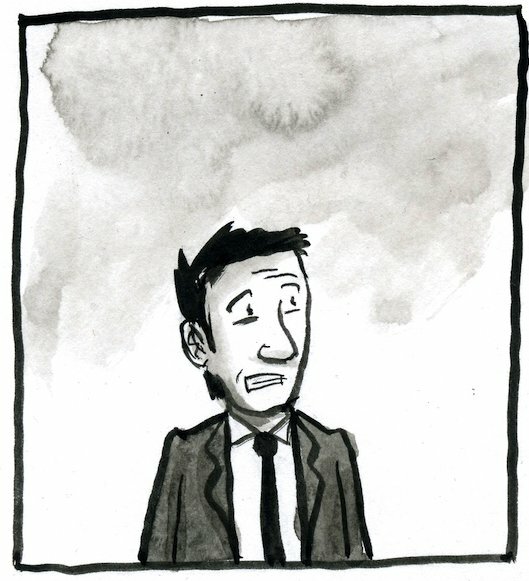 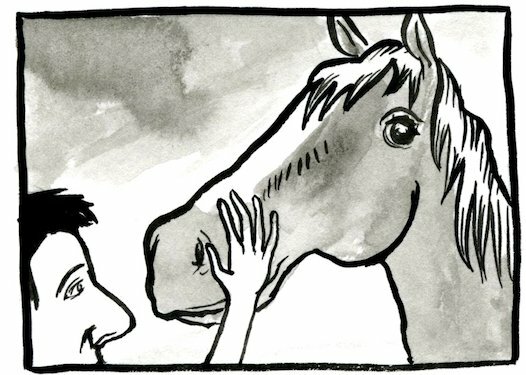 The Seattle Review of Books - Aaron Bagley's Dream Comics: Wrap up? 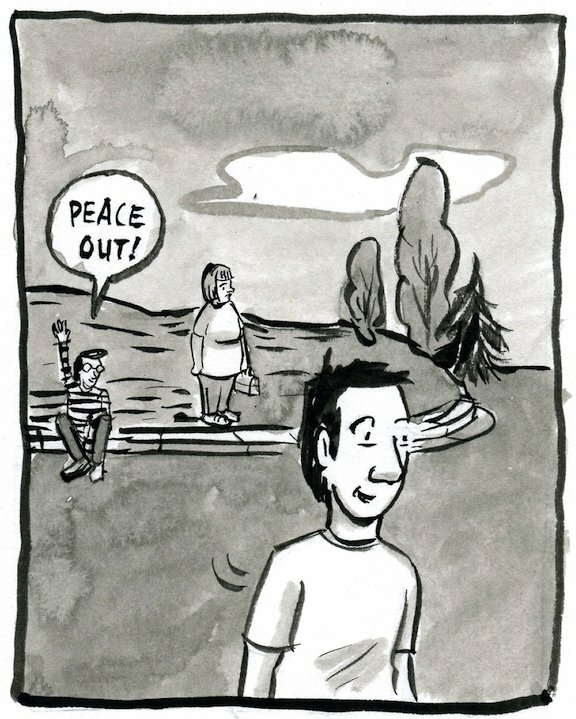 Aaron Bagley is taking a nice week off at the end of the holiday season. 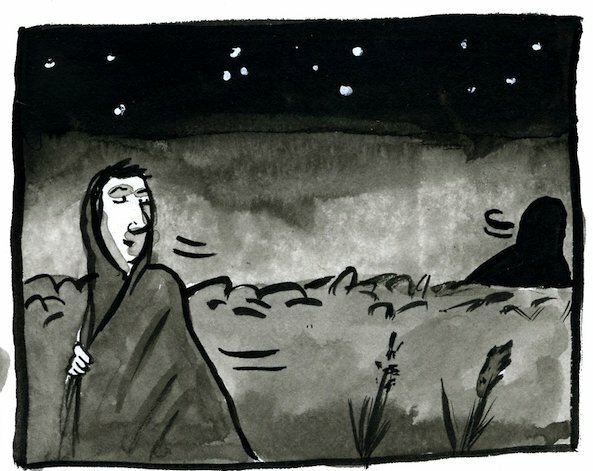 We thought we'd look back at some of the preview images from his column this year. 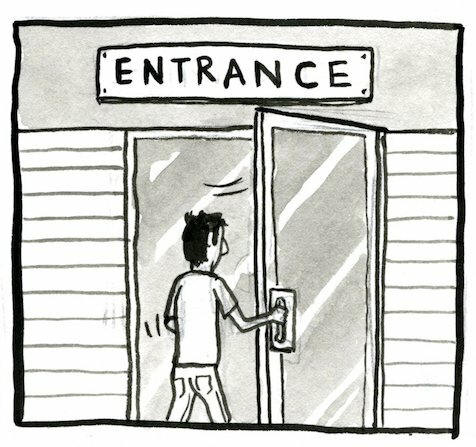 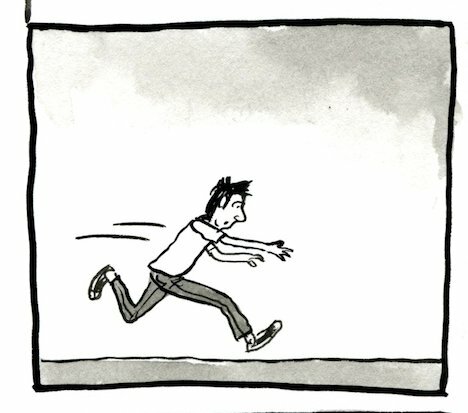 Click through to see the whole comic, or look through his archives.